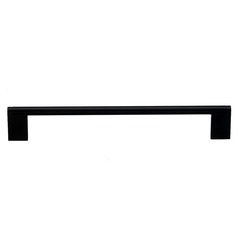 Center To Center: 5.06 in. 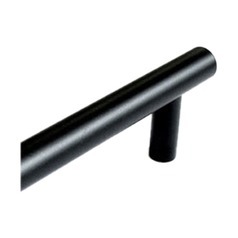 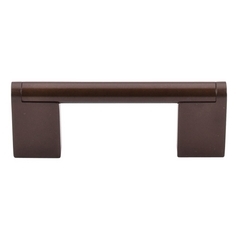 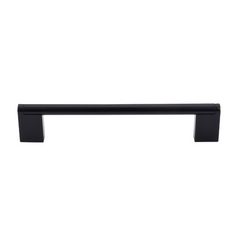 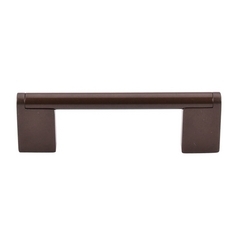 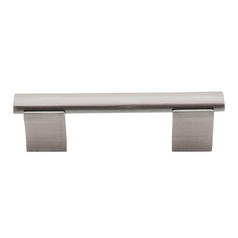 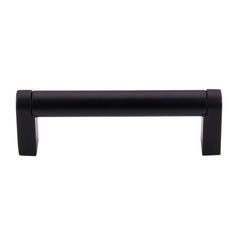 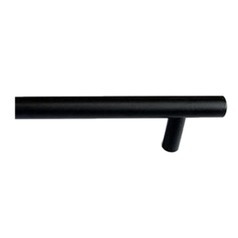 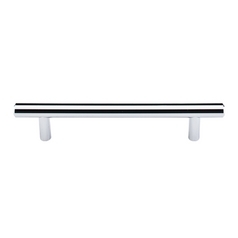 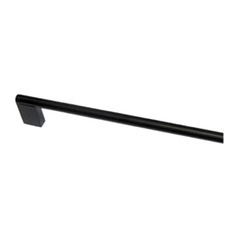 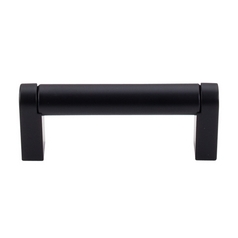 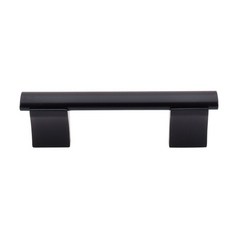 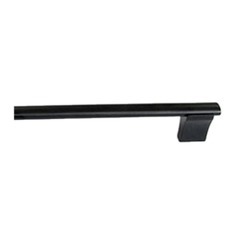 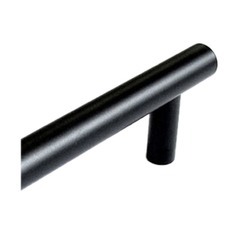 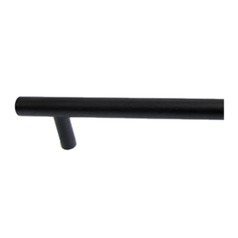 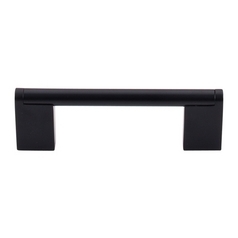 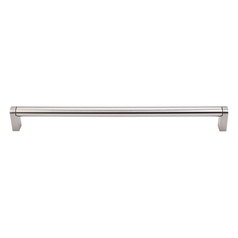 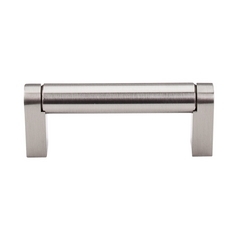 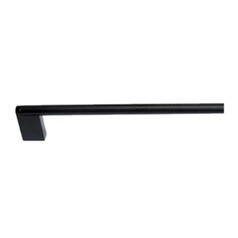 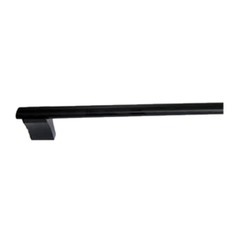 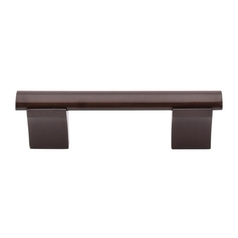 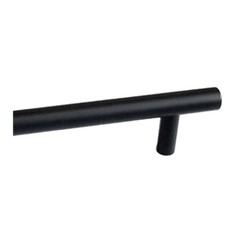 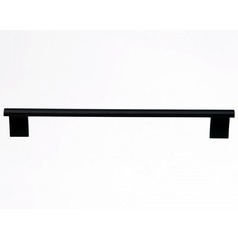 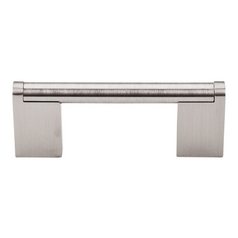 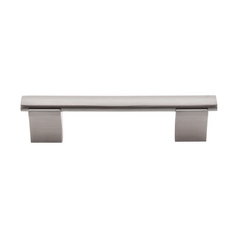 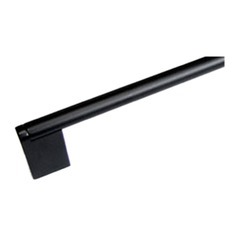 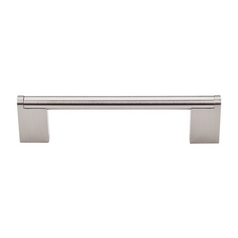 This Modern Cabinet Pull in Flat Black Finish is part of the Bar Pulls Collection from Top Knobs Hardware. 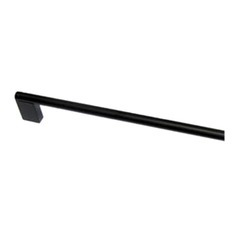 The following items are also part of the Bar Pulls Collection.